Apples, Apples All Day Long...... - Welcome to SarahKesseli.com! 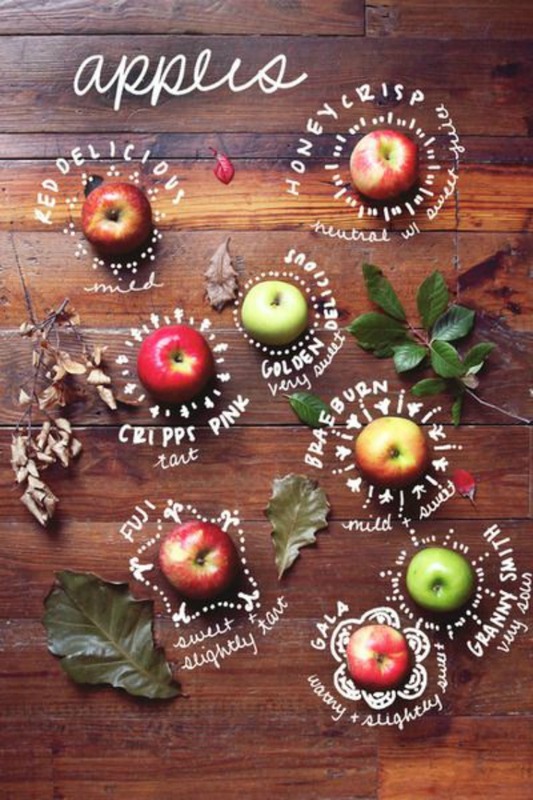 Fall may quickly be coming to an end, but that doesn’t mean apples become any less tasty! Not only are apples one of my favorite ingredients because they are naturally delicious, but they are also loaded with vitamins and minerals! So what do you do once you have selected your favorite apple? You bake with it, of course! You can grab my tasty, apple recipe over at the Fabletics Website! This recipe is the perfect way to enjoy the flavors of fall! Share with us how YOU most enjoy using apples?